On August 18th Omis will be a stage for pirate battle. Staging a battle at town's harbour has become a traditional August event that attracts many visitors. The battle fought by the local pirates against outnumbering Venetian fleet will be reconstructed in Omis for the fourt time so far. 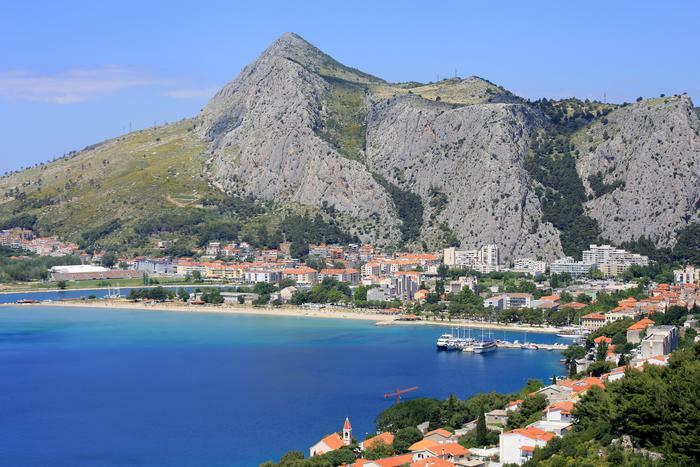 In this way town's tradition and history are being relived again, and tourist offer is being broadened, giving Omis visitors something new and interesting. Stories of Omis pirate past, of pirates who were feared by many greater maritime forces, of battle fought against Venetians and crusaders, have always attracted large audience. That is why this reconstruction at Omis harbour is so popular with the locals and their guests. After the battle, the party will continue on town squares and streets, with musical events.